Universal Studios Hollywood is an entertainment center unto itself. While it is is a fully functioning movie studio with working backlots, it is also a theme park filled with rides and attractions. With so much to do and see here, it can be hard to do everything you want to do in just one day. But here are some time saving tips to Universal Studios Hollywood. Before you head into the park, here are a few tips. 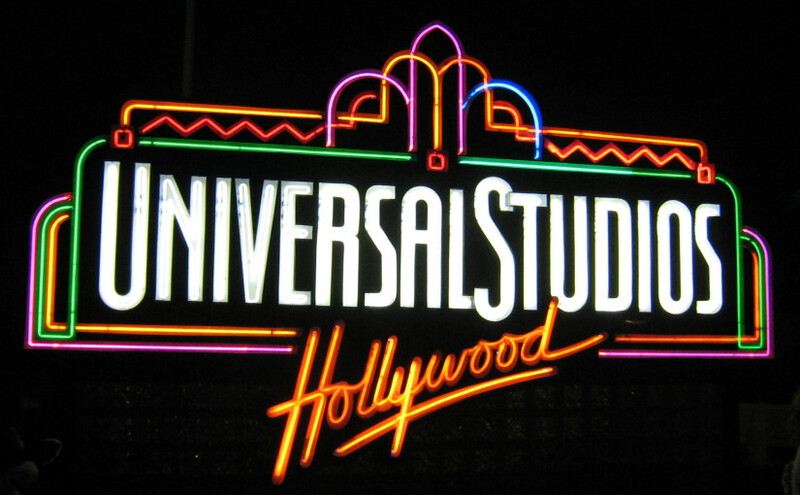 You will be walking a lot, so make sure that you look into hotels near universal la. The parking lots are huge here, so it could be a good idea to write down the name of the parking garage as well as the level or take a picture of it before heading out. If you brought a lot of stuff and don’t want to lug it around the park all day, rent a locker, which are located right inside the gate near the entrance to the park. If you need to buy tickets at the gate, will be using a credit card, and don’t have coupons to redeem, skip the line and head over to the self-serve machines instead. Self-serve machines are located to the right of the ticket booths. It’s also important to plan your day. The park is separated between the upper and lower lot, which is connected by a long series of escalators. Since this is the case, it’s best to do everything on the lower lot first and then spend the rest of the day exploring the upper lot or vice versa instead of traveling up and down between the two lots. One of the biggest obstacles to get around are the long lines. In fact, during the busy months such as the summer, a majority of your time will be caught up in waiting in line. Thankfully, there’s a way to avoid this! If you purchase the Front of the Line Pass that Universal offers, you will be given one-time priority to every ride, attraction and show! If you don’t want to purchase the pass, there’s another cheaper option to minimize long lines. If you are okay with splitting up your party, or there is a ride your friends don’t want to go on that you do, enter the Single Rider Line. The single rider line is much shorter than the regular line and can cut your wait time in line by over half! Rides that have single rider lines include Jurassic Park - The Ride, Revenge of the Mummy - The Ride, and Transformers: The Ride 3D. You are sure to save some time at Universal Studios with these helpful tips! For ticket information visit www.universalstudioshollywood.com.